NEW YEAR, NEW DEALS! Howdy friends? How is the New Year treating you? 2016 saw some amazing offers and deals put forward by Social Offline and other reputed restaurants in town. Drinks for Rs.30 every time our Prime Minister says mitron and drinks for Rs.21 on the toll tax embellishment in Gurgaon. 2016 went pretty well and now it’s 2017’s turn to nail it. The Less Than Perfect Cafe in SDA market right opposite IIT Delhi gate is offering sheesha for just Rs.20. This beautifully done cafe has extraordinary interiors and offers a clear view of the city. Delhi loves sheesha and a combination of hookah for just Rs.20 along with some lip smacking starters and a pretty view of the city will be just about ideal to start the New Year. 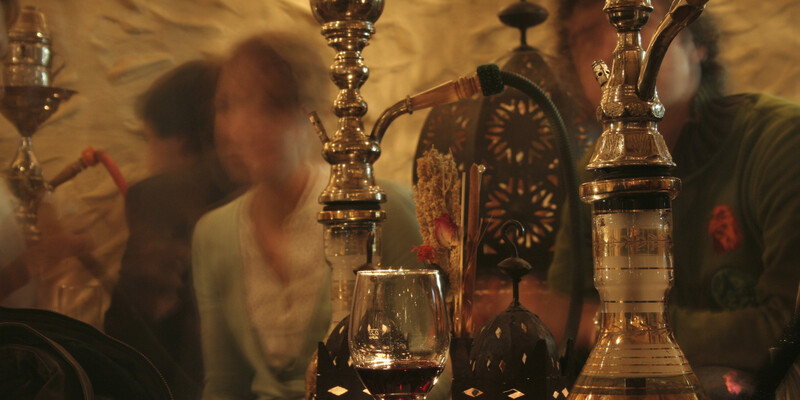 If you’re a fan of smoking the sheesha, you can smoke it at this place for just ₹20. Yes, that’s right. Just 20 bucks for a hookah. But that won’t go on forever. It’s applicable for just the initial 17 days of the year.